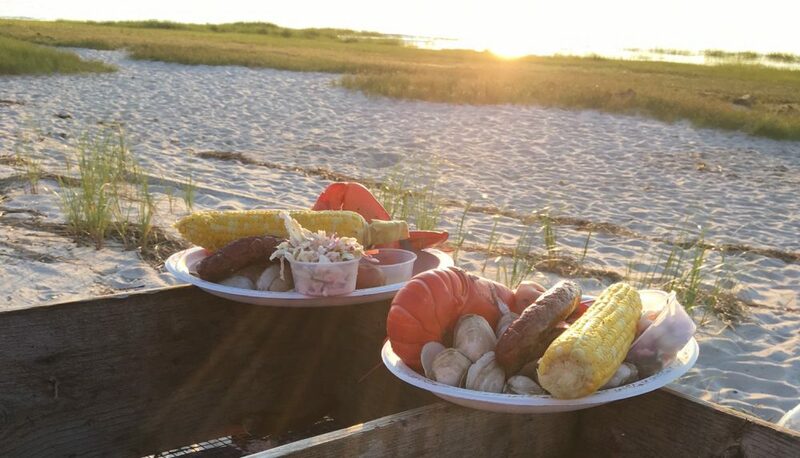 I just wanted to let you know that our clambake was wonderful, and we could not have asked for better. The food was great – the clam chowder was a huge hit. Thanks for coming through on such short notice!